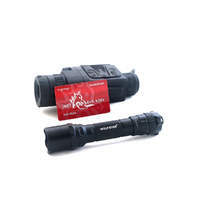 A modestly priced Thermal monocular which actually works! A fairly rare item. 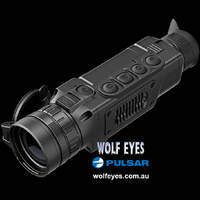 The Pulsar Quantum Lite is a new lower cost Thermal Imaging Monocular designed to offer reasonable performance to the farmer, hunter, law enforcement professional, search and rescue team or academic who needs to be able to locate living things in the dark or poor visibility conditions. 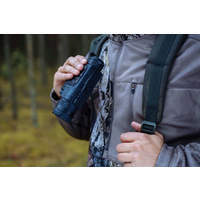 If you are a farmer looking for an injured animal or search and rescue team looking for a lost child you will appreciate the benefits thermal imaging brings. Available to see through fog and sleet, long grass and brush - even house curtains and blinds! 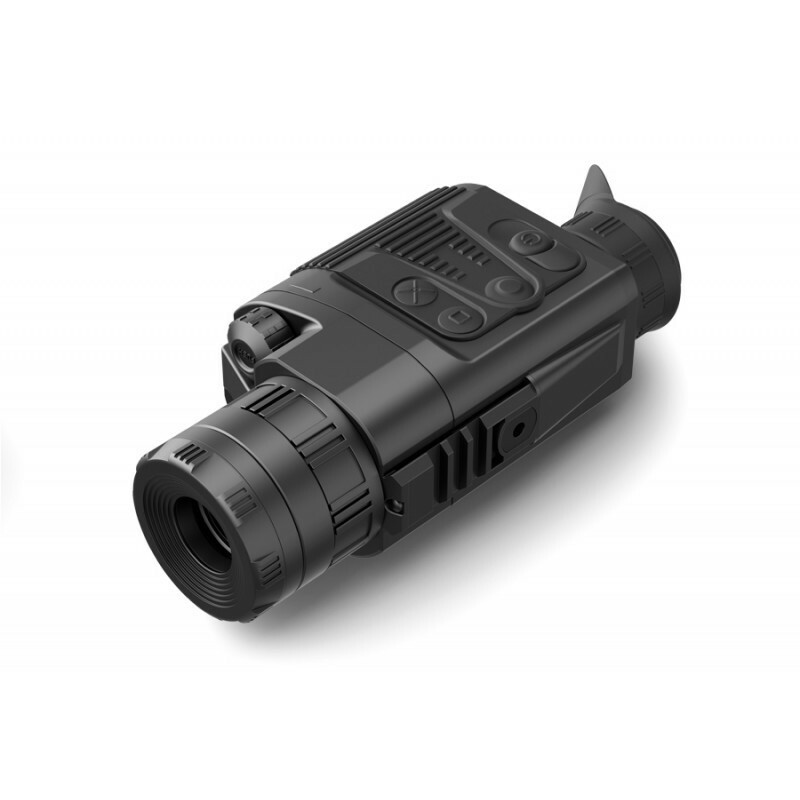 Quality thermal image with decent detection distances has never been so modestly priced as with these Pulsar Quantum Lites, both the XQ23V and XQ30V. 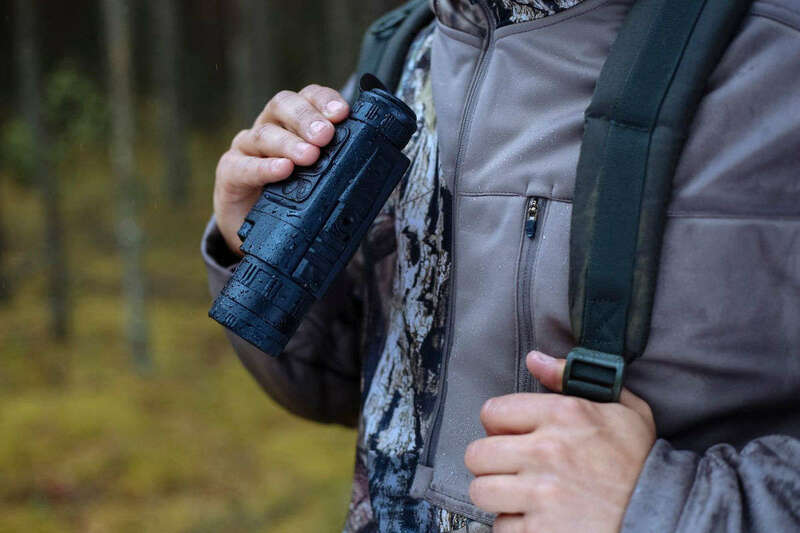 We have spent some time with the Pulsar Quantum Lite recently and really can't believe how useful or how much working technology it packs into a modest size. The Quantum Lite will fit into a cargo pocket or your hand but offers real performance, much closer to the units double the price than units half the price. 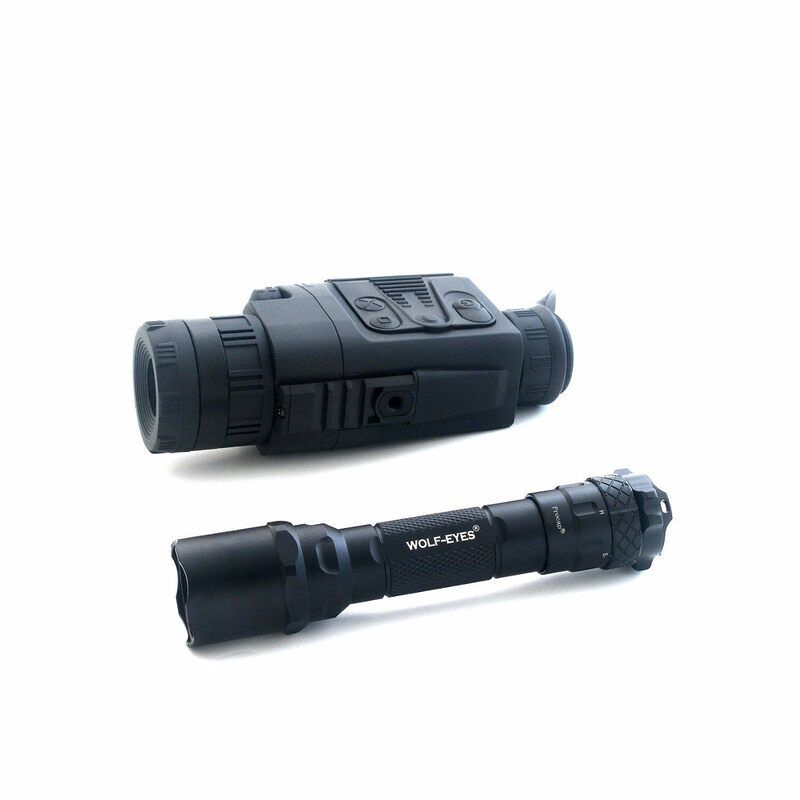 The Pulsar Quantum Lite XQ23V is well suited to those who prefer a wider field of view, the Pulsar Quantum Lite XQ30V has slightly higher magnification. Both have similar range, just choose the one which suits your needs best. 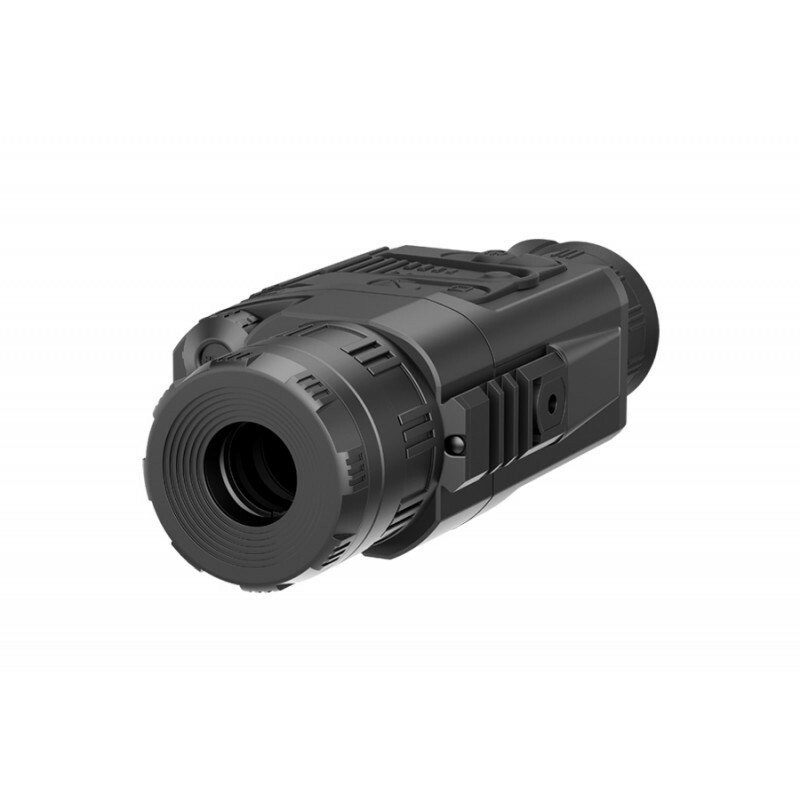 The Pulsar Quantum Lite XQ thermal imaging scopes are based on a uncooled microbolometer and have a number of models featuring various frame rate, magnification and lens diameter. 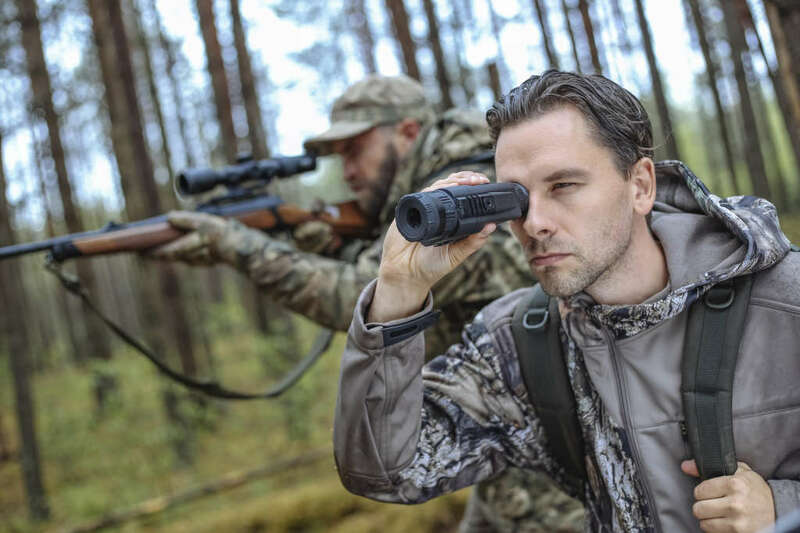 The scopes are designed for the use both in the nighttime and in the daylight in inclement weather conditions (fog, smog, rain) to see through obstacles hindering detection of targets (branches, tallgrass, thick bushes etc.). 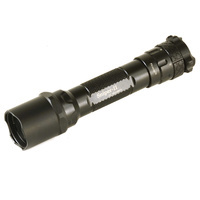 Unlike the image intensifier tube based night vision devices, thermal imaging scopes Pulsar Quantum Lite XQ do not require an external source of light and are not affected by bright light exposure. 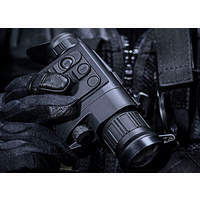 The Pulsar Quantum Lite XQ thermal imaging monocular have a wide range application including night hunting, observation and terrain orientation, search and rescue operations. The Quantum Lite XQ suggests three operating modes, each designed to deliver best possible image in specific viewing conditions. The modes are as follows: “City” (enhanced contrast), “Forest” (low contrast) and “Identification” (improved rendering of hot objects’ details). The Pulsar Quantum Lite thermal scopes feature short start-up time (2 seconds) from the push of a button to full operational status. This is one of the best results in its class. 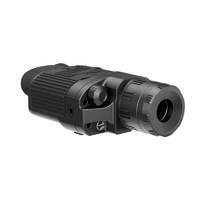 When it is necessary to temporarily stop observation with your Quantum Lite thermal scope you can apply the DISPLAY OFF function. It provides the necessary level of camouflage (no light from the eyepiece of the device) between observation sessions as well as the fast restart of observation (when display is turned off, all other systems are working; for normal operation it is enough just to power on the display again). It also makes the operator of the Quantum Lite harder to be observed. Disabling the video output module in the Pulsar Quantum Lite thermal scopes increases self-contained operating time on a set of batteries or external power supply. The Pulsar Quantum Lite XQ thermal imaging scope suggests three calibration modes: silent manual mode (“M”), automatic (“A”) and semiautomatic (“H”). The “A” mode implies calibration without user participation (process initiation (actuation of the shutter) takes place automatically). In the “H” mode the user decides on his own if calibration is required based on the image quality. Button “Cal” is pressed in this mode. 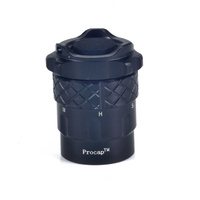 Manual calibration (“M”) is carried out by pressing the button when the lens cap is closed. 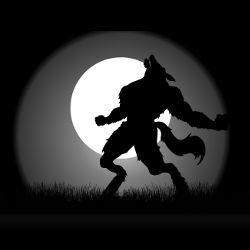 The “M” mode is recommended for hunting due to silent operation. 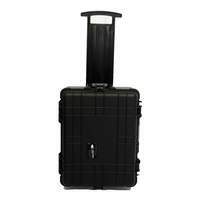 The Pulsar Quantum Lite body is of fiberglass reinforced plastic and is able to effectively withstand impact, moisture and dust which allows the units to be used in extreme conditions. 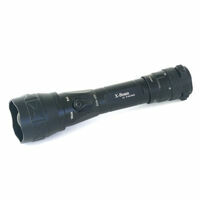 The rubber armouring ensures a good grip of the thermal imaging scope. The Quantum Lite wireless remote control allows basic operations (On/Off, Calibration, Digital Zoom) to be fulfilled without resorting to standard controls. 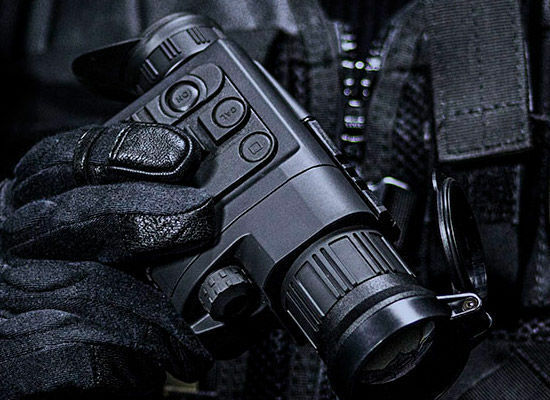 Pulsar Quantum Lite XQ thermal imaging scopes are effective for the use in low temperatures (-25°C) thanks to the frost-resistant OLED display employed in the unit (image remains the same as when viewing at positive environment temperature). 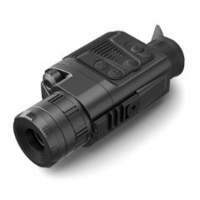 The Quantum Lite control wheel located next to the lens allows the user to setup brightness and contrast most appropriate for specific situation. The Pulsar Quantum Lite XQ thermal imaging scope is powered with four AA size (rechargeable) batteries. The batteries are stored in a container which is then placed in a battery compartment of the unit. 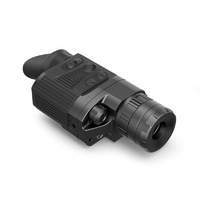 All Quantum Lite thermal scopes models are equipped with an analog video output to enable connection of external recording equipment or transmitting image to the display. 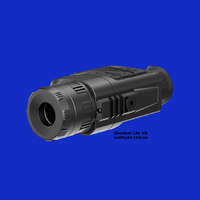 Operation time of the Pulsar Quantum Lite XQ can be significantly increased thanks to the use of external power supplies (for example, Pulsar EPS3/EPS5) that can be connected with a special jack. When used in cold and sub zero weather, the power supply can be stored under your clothes. Pulsar Quantum Lite main control functions (turning on and off the unit, sensor calibration, colour inversion/digital zoom) are carried out with the buttons on the upper panel. The size and location of the buttons are customised for comfortable use either with a gloved or bare hand. Brightness and contrast are set up with the controller wheel located next to the objective lens. 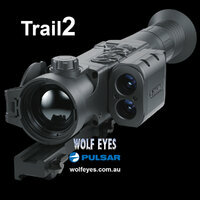 This scope does everything you said it would. Can easily see pigs over 250 metres away and the size is nice and small. About twice the size of my friends LTO but can see 6 or 7 times further. Couldn't be happier, especially at the price.